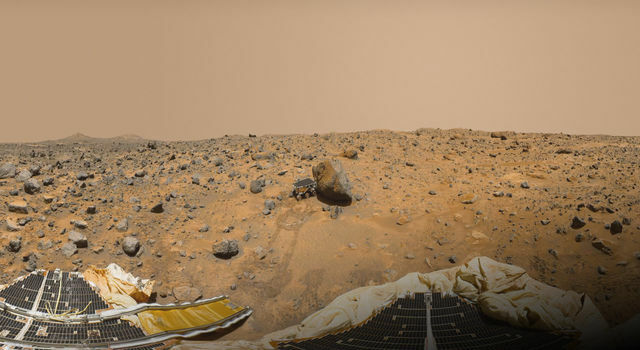 Images and scientific results from NASA's Mars Pathfinder mission will be discussed in a free public lecture Thursday, August 21, at 7 p.m. at the Jet Propulsion Laboratory. Seating is limited and will be on a first-come, first-served basis. Presenting the lecture will be Dr. Matthew Golombek, Mars Pathfinder project scientist. Golombek, who has worked on the Pathfinder mission since its inception, has been a research scientist at JPL in geology and planetary geology for 14 years. He will present his personal experiences as part of the Pathfinder team, as well as images and science results returned from the mission. Millions of people around the world shared in the excitement on July 4 when the Pathfinder spacecraft, protected in a cocoon of inflated airbags, bounced to a successful and safe landing on the surface of Mars after a seven-month flight. 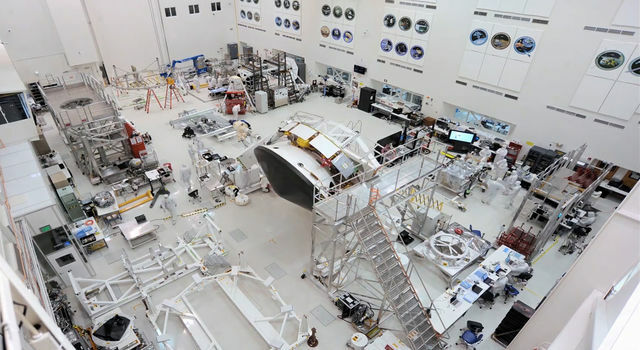 At the end of the lander's primary mission on August 3, Pathfinder had returned more than 1.2 billion bits of information and more than 9,000 images of the Martian landscape. The mission has met and exceeded its primary goal: to demonstrate a low-cost way of delivering an instrumented lander and free-ranging rover to the surface of Mars. The lecture will be held in JPL's von Karman Auditorium, 4800 Oak Grove Drive, Pasadena. The event is part of the von Karman Lecture Series presented monthly by JPL's Public Information Office. 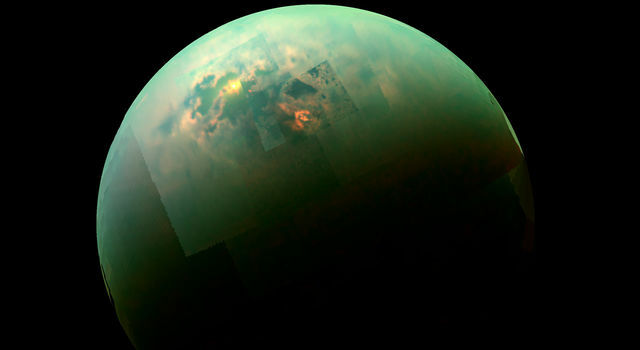 A web site on the lecture series is located at http://www.jpl.nasa.gov/lecture . Directions and other information are available by calling the Public Information Office at (818) 354-5011. The Mars Pathfinder mission is managed by the Jet Propulsion Laboratory for NASA's Office of Space Science, Washington, D.C. JPL is a division of the California Institute of Technology.